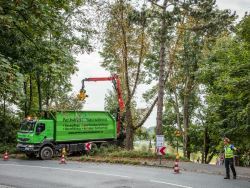 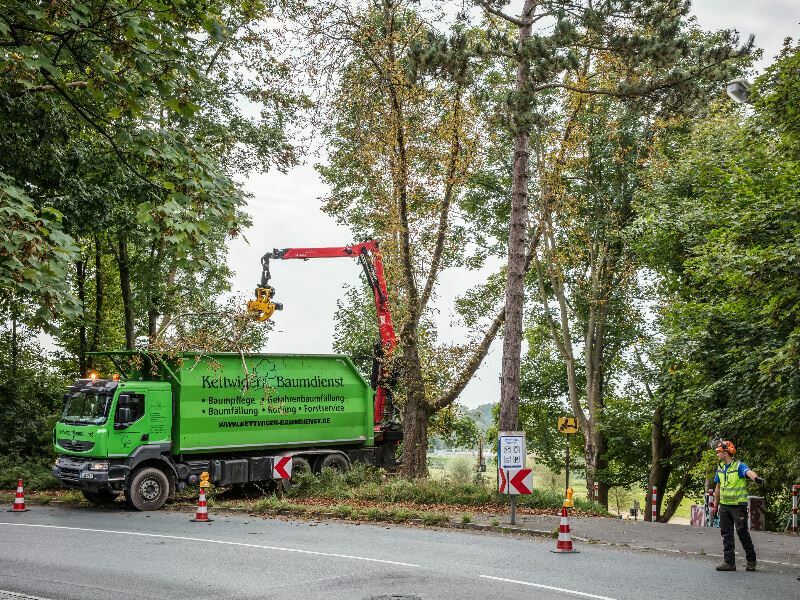 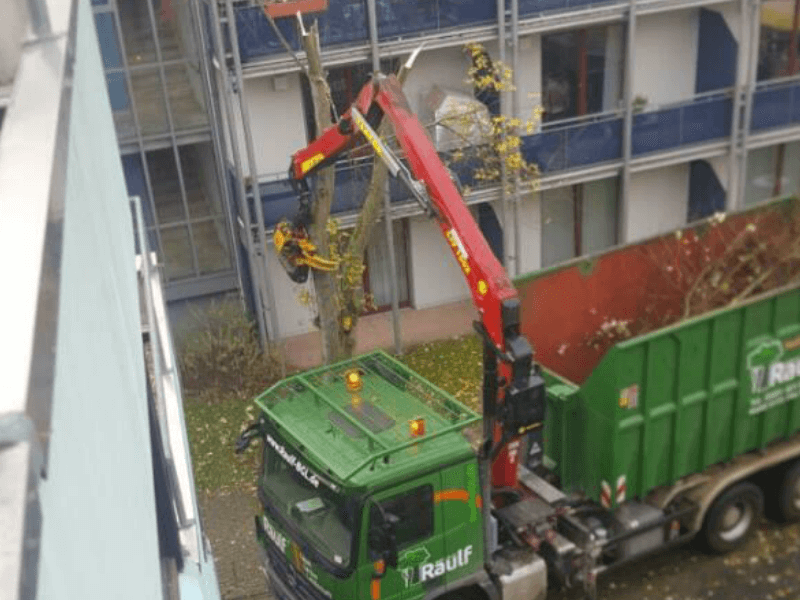 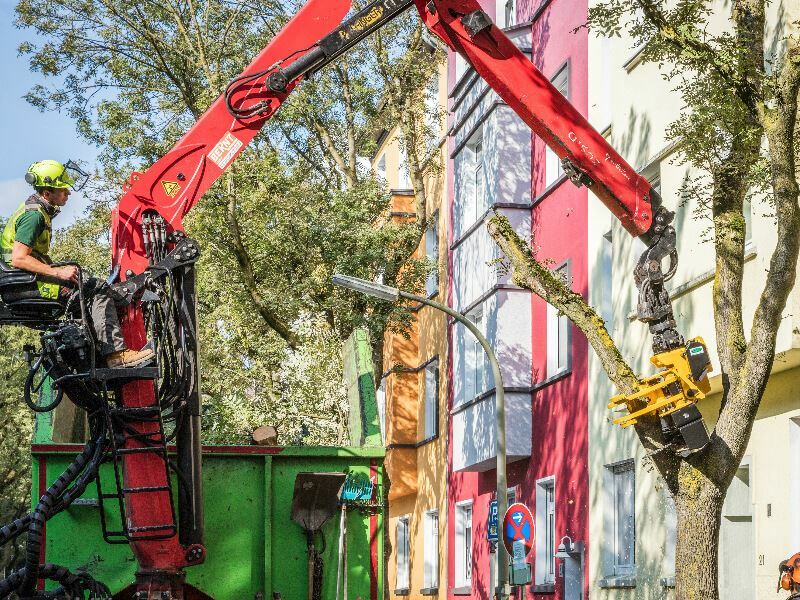 Do you have a truck with a crane that you also wish to use to manage trees in the city? With the felling head GMT035 or GMT050 from Gierkink Machine Techniek, you can remove trees easily and efficiently. Mount the felling head to the truck easily; the patented valve block means no extra hoses and/or control cables are required. 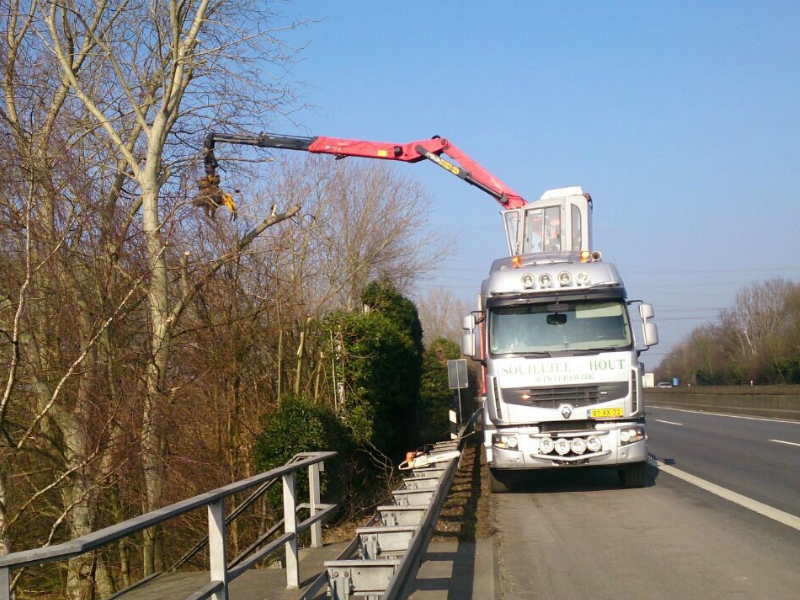 The felling head works quickly and is ideal for removing trees along busy roads, railways lines and in parks. 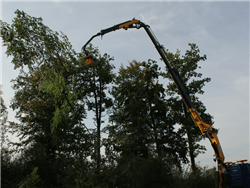 Use it for maintaining trees too, such as pruning and crowning, harvesting wood for energy and clearance work after a storm. 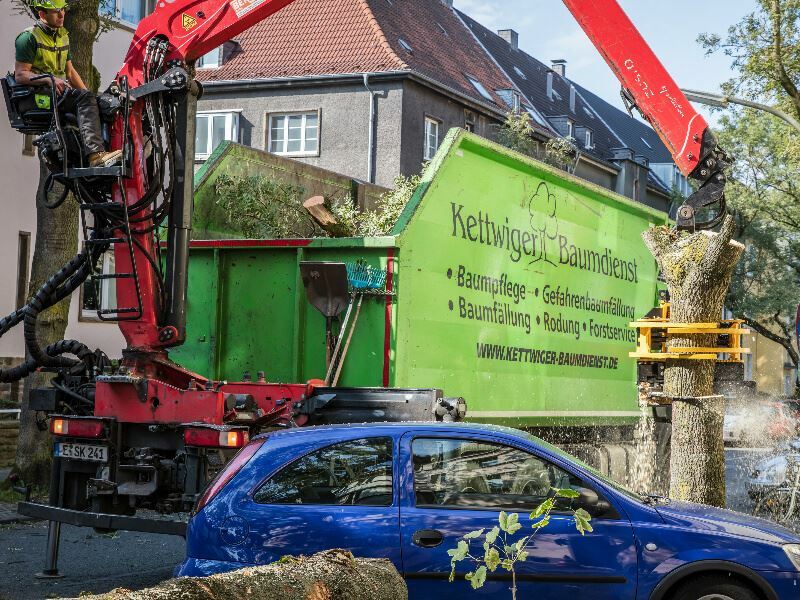 Saw trees, bring the sections to the ground, gather them together, cut them up and transport them, all with one team. You will save on manpower but also on your fleet of machinery: a low-maintenance felling head construction means it is a sensible, long-term investment. 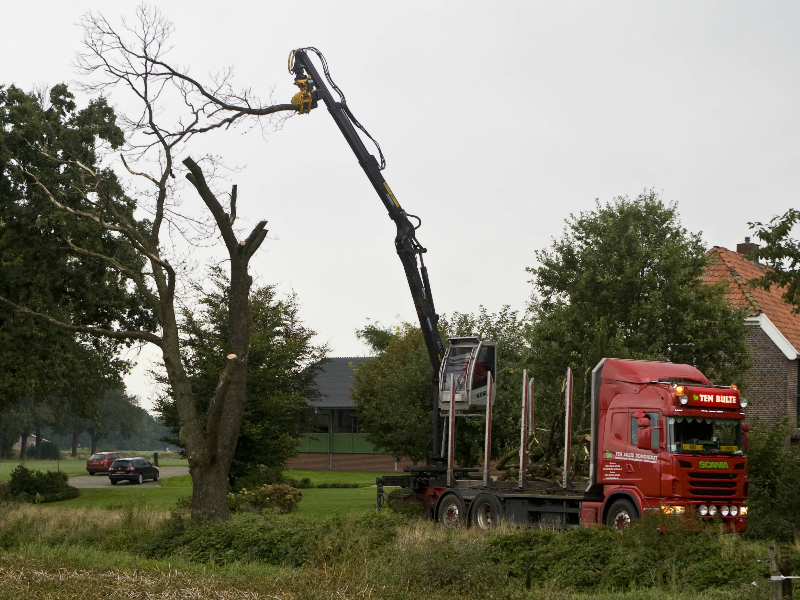 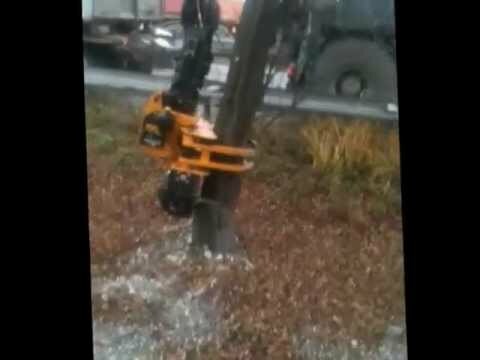 The felling head can be used with which lorries with cranes? The felling head of the GMT035 and 050 fits lorries with cranes from Palfinger/Epsilon, Effer, Hiab, Jonsered, Loglift and Fassi. 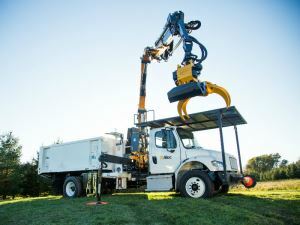 Since 2017, the GMT035 is part of the Heartland Truck of Altec: a Freightliner truck with an Effer knuckle boom crane (a folding crane) and the GMT035 felling head. 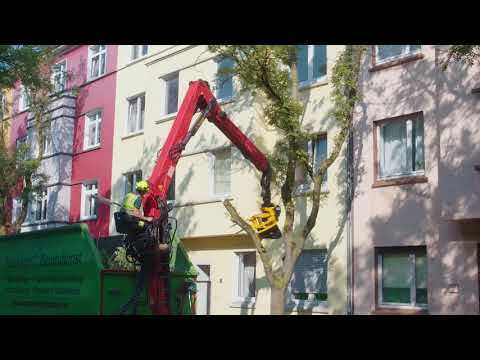 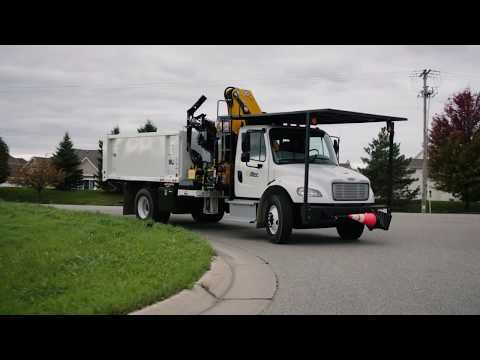 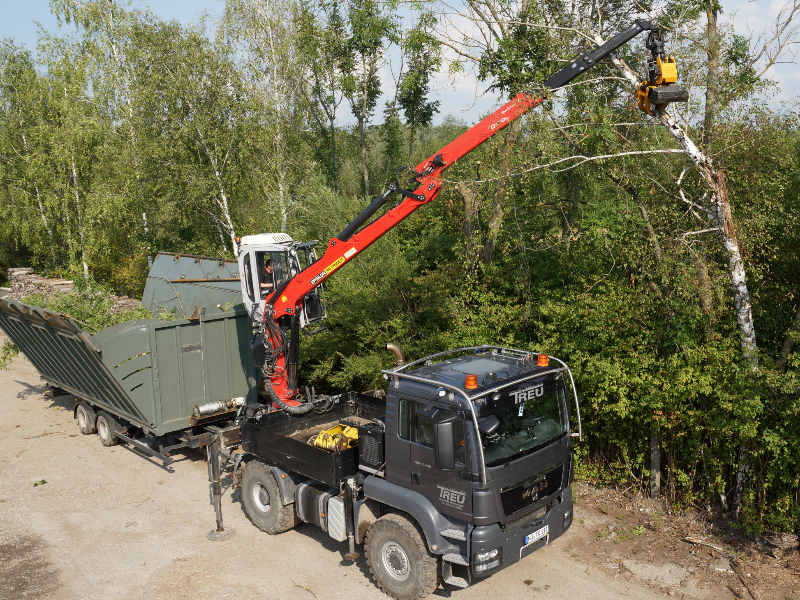 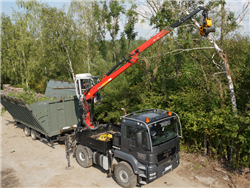 Using this ‘Self-Contained Tree-Removal Unit’, tree care becomes safer and more efficient.